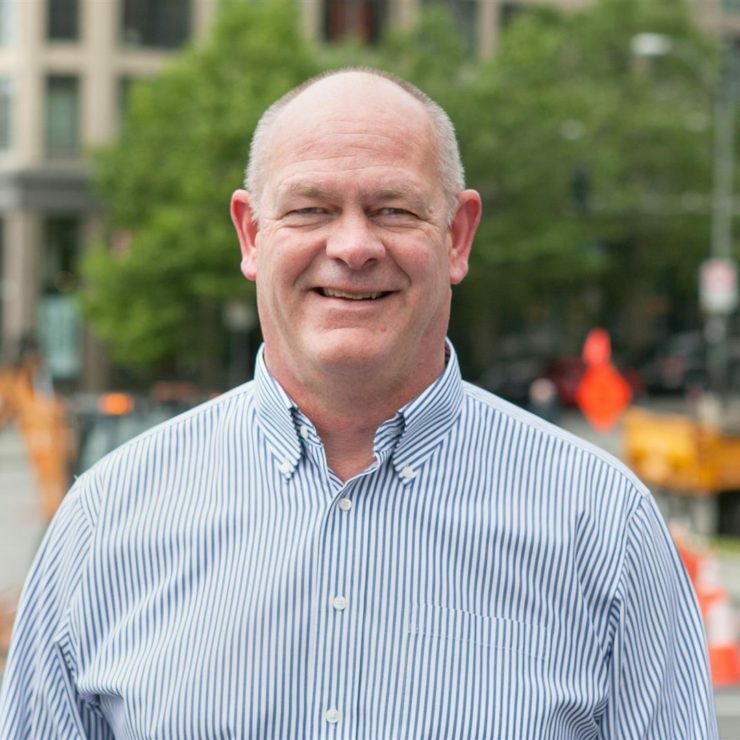 John Gilson, LEED AP | WALSH Construction Co.
John brings 30 years of construction industry experience to his position, including management of large-scale housing and mixed-use developments like the 727,000 SF Thornton Place. 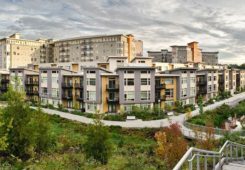 In addition to the mixed-use project within the 6-acre site developed for Thornton Place, the separate Thornton Channel project daylights the long-buried Thornton Creek and adds a park area around the restored stream. 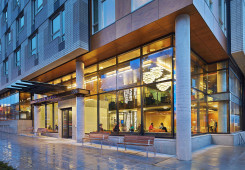 The entire Thornton project incorporates sustainable building practices and is designed to achieve LEED Certification and LEED for Neighborhood Development. John also has extensive experience with critical path method schedule preparation and analysis, will be a key member of the team handling pricing and negotiation of change orders. He is an exceptional team leader who helps develop clear presentations of project data to enable effective decision-making.